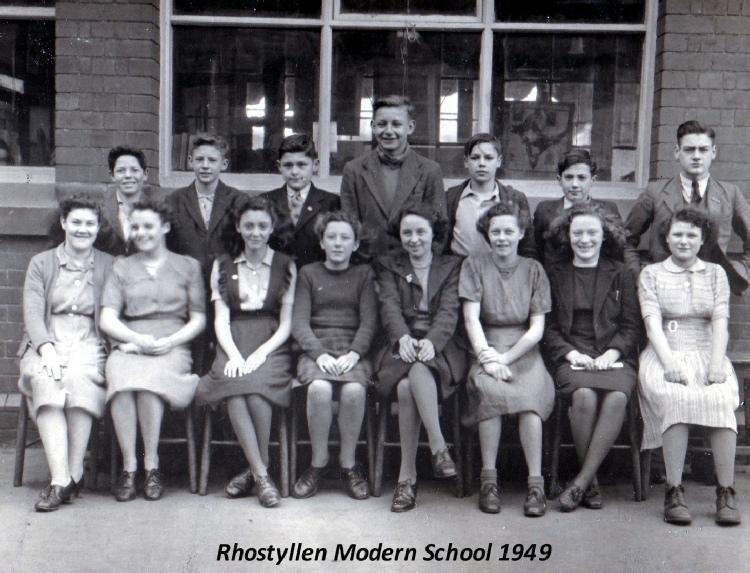 1949 - Who is the mysterious girl in the window? 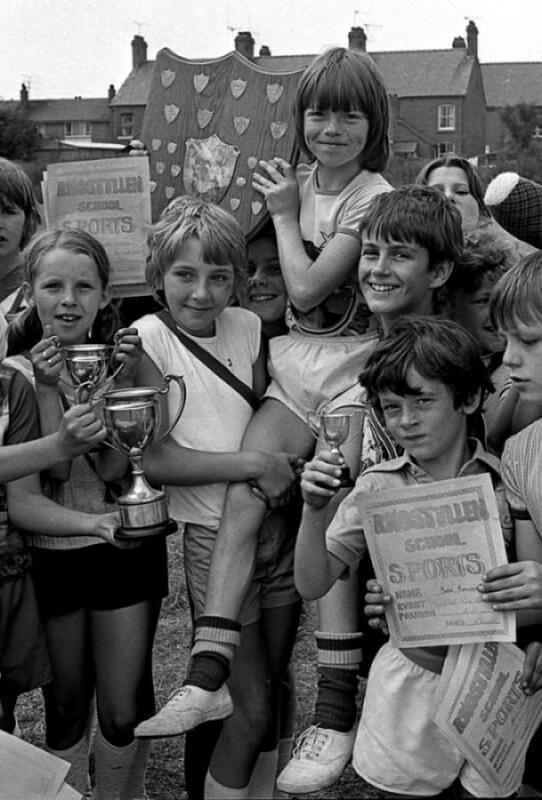 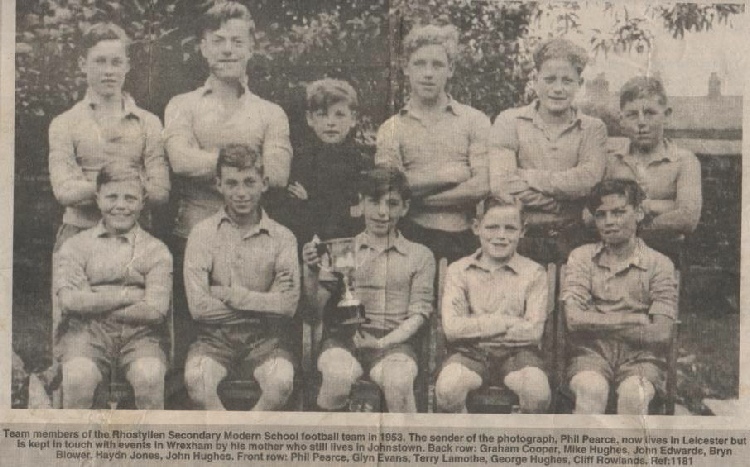 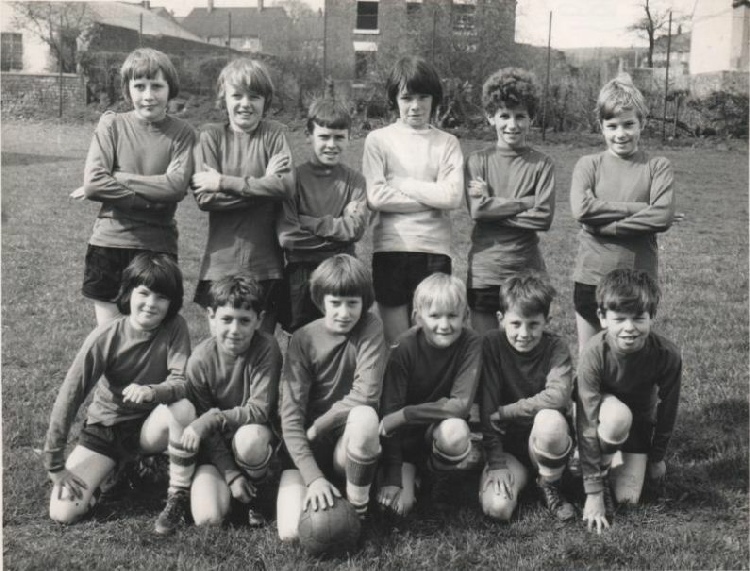 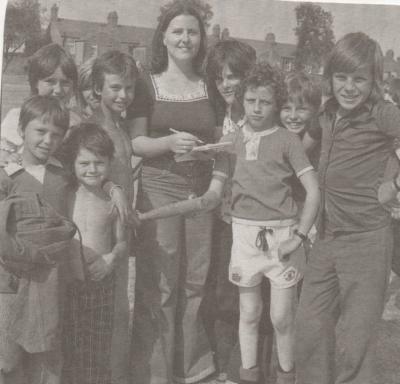 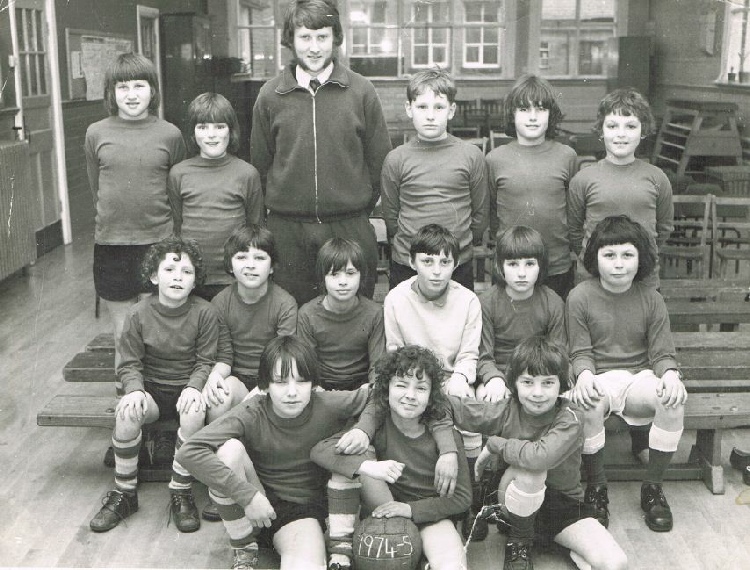 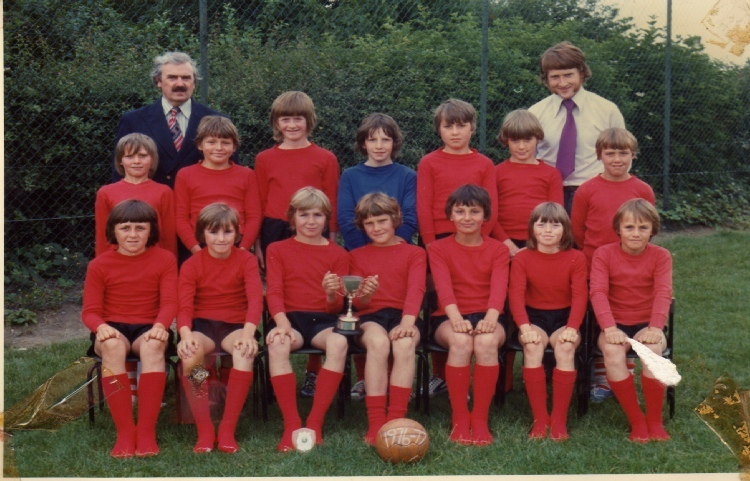 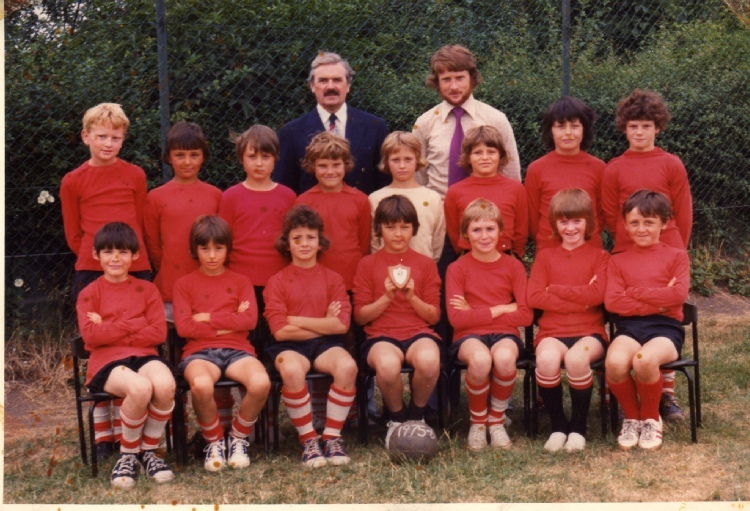 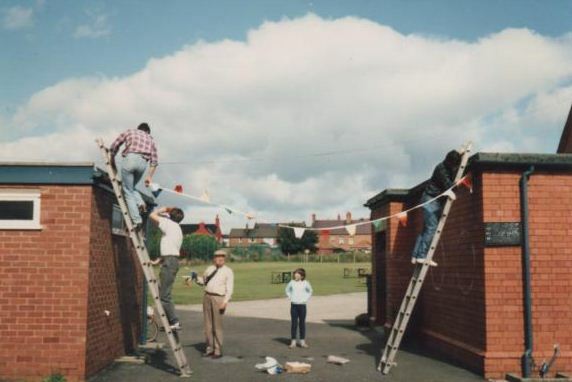 (The ball was like kicking a lump of lead, the shirts were years old but I always used to look forward to playing! 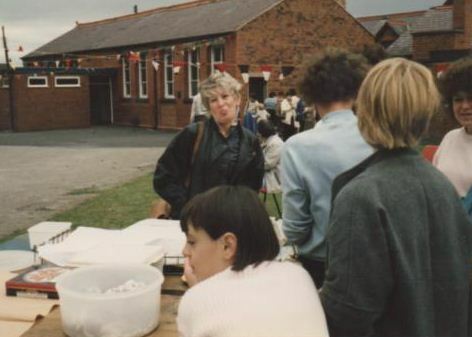 Tiger & Scorcher, Shoot and Look-in days! 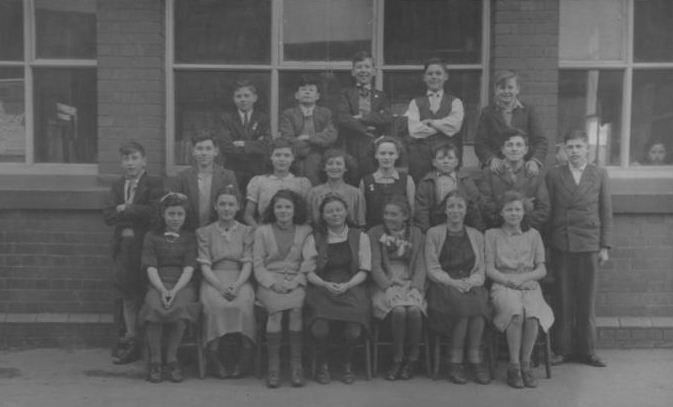 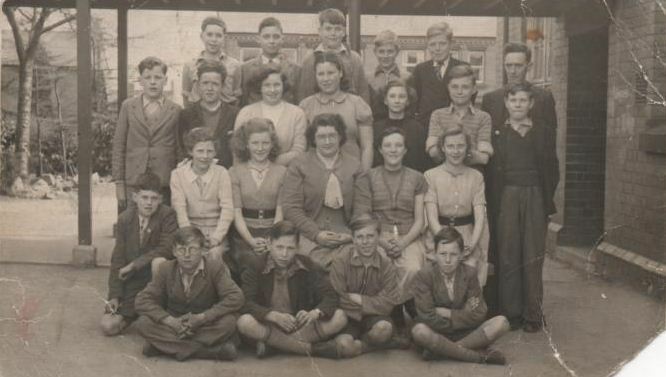 Back row, Surname Frances, Wilfred ( Esless), No 3?, Eldon Williams, No5?, Lily Weir, Vera Morgan. 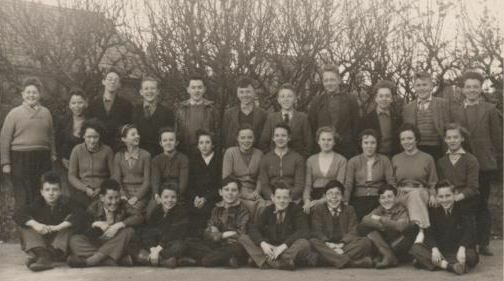 Middle row, Vic Sear, Arthur Griffiths, Philip Owen, Audrey Weager, Charlie Williams, No6?, Godfrey Evans, Kath Rowlands, Willy Thomas. 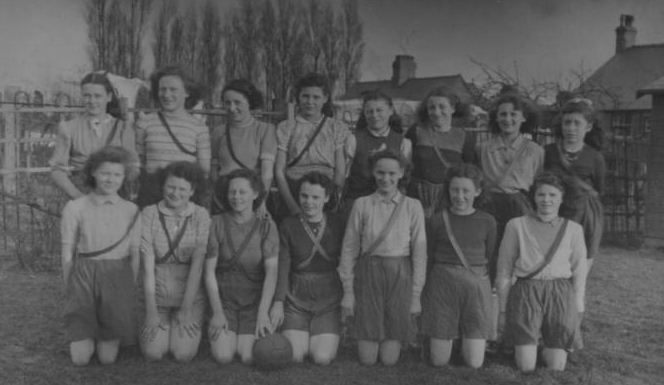 Front row, Vera Hutchinson, Mary Baker, Lillian Williams, Joan Naylor, Eluned Jones, Gwen Evans, Gwyneth Evans, Joan Roberts, Doreen Massey. 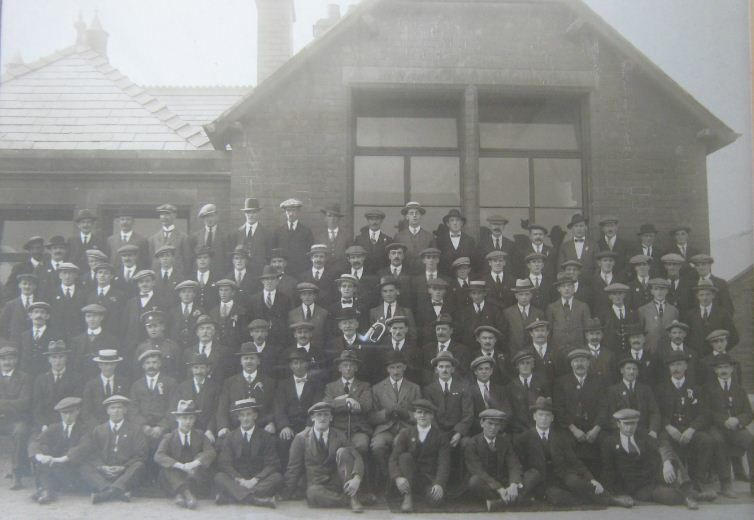 Conductor, Gordon Jones. 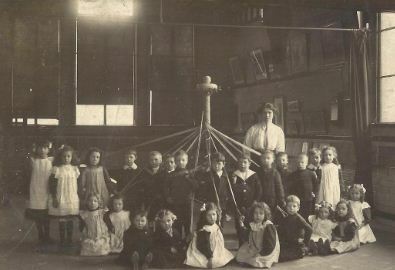 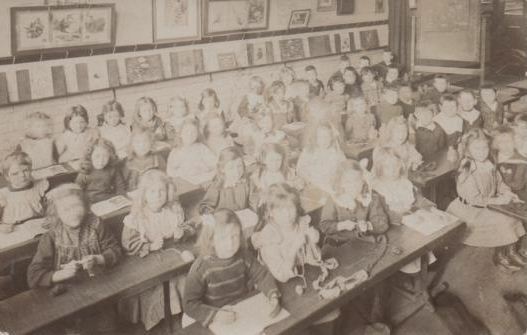 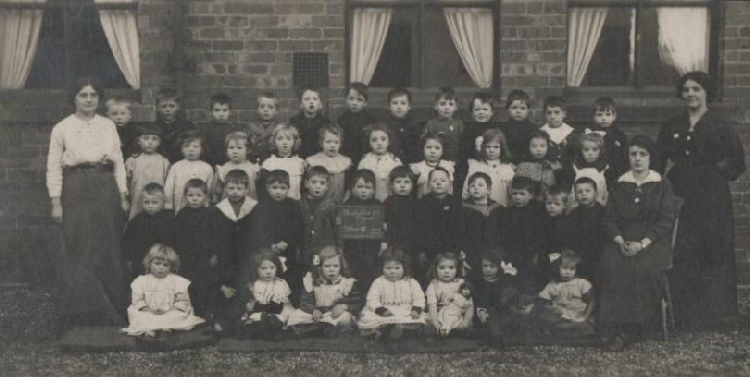 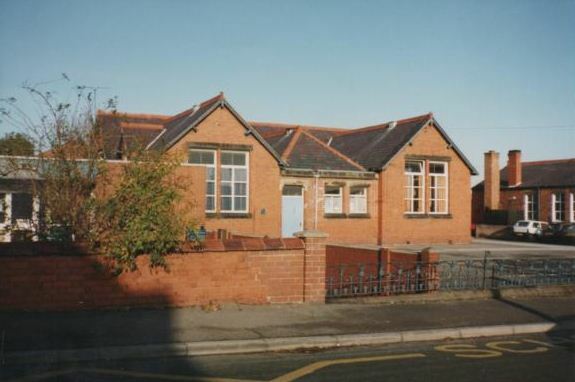 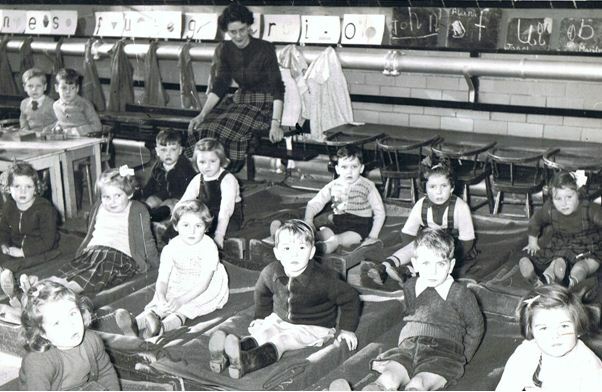 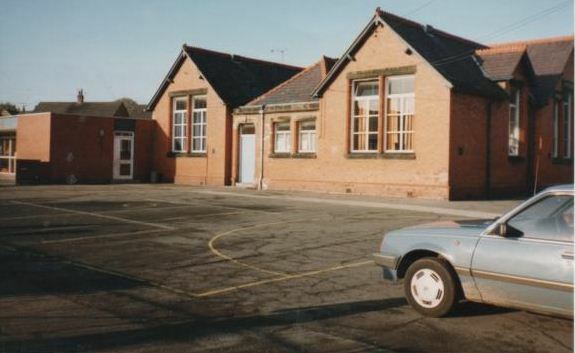 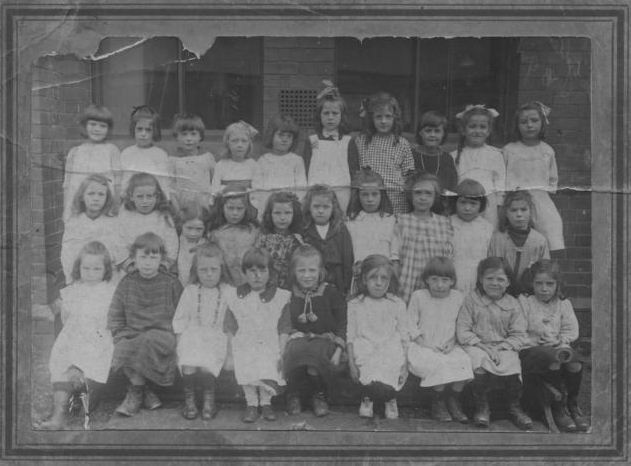 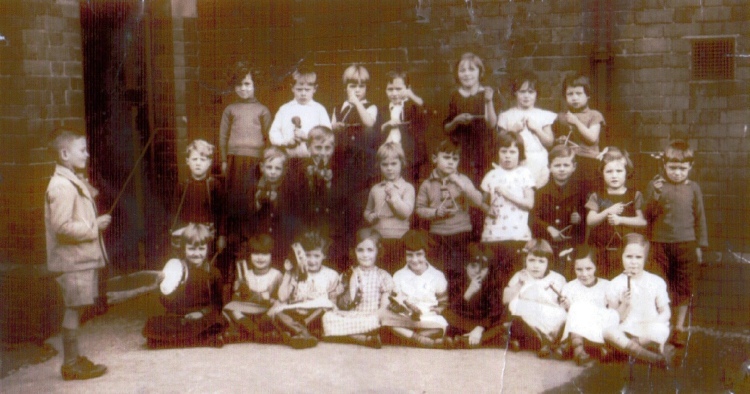 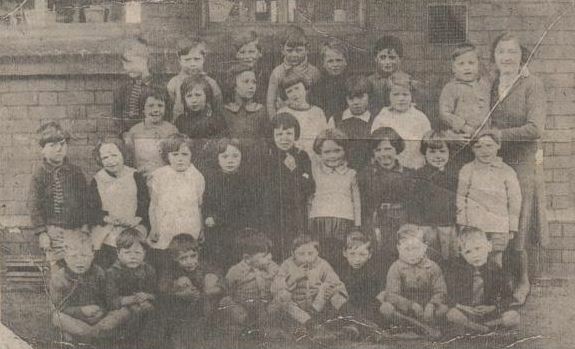 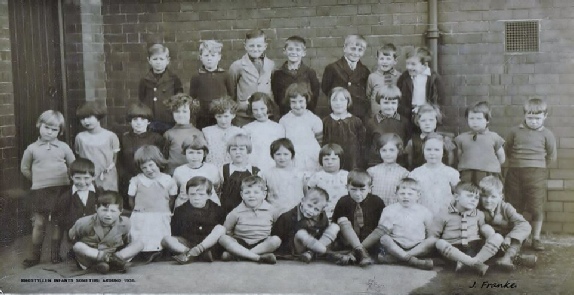 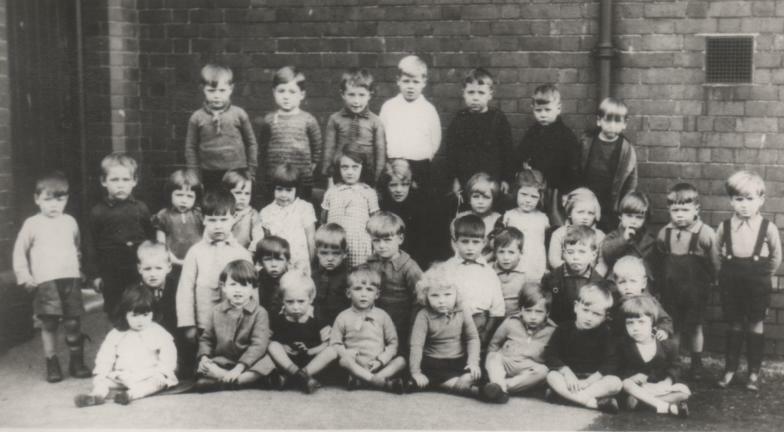 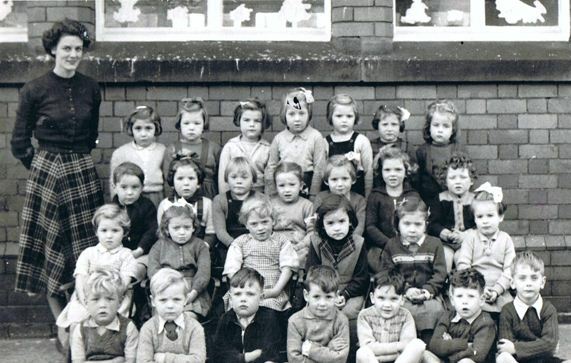 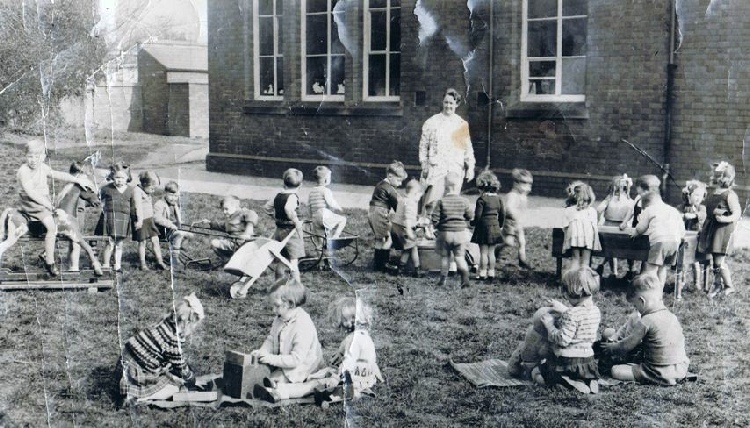 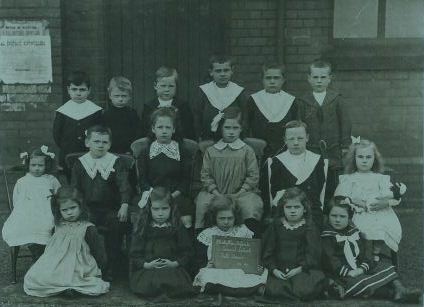 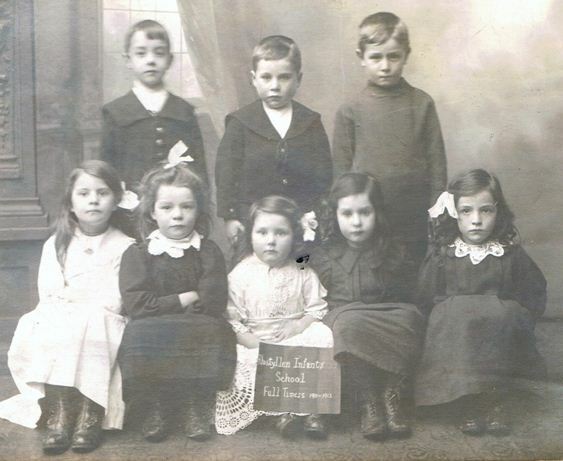 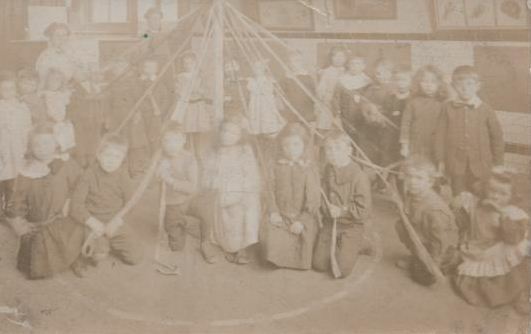 Circa early 1900’s - Possibly the opening day of Rhostyllen Infants school ? 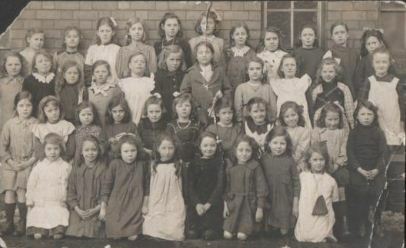 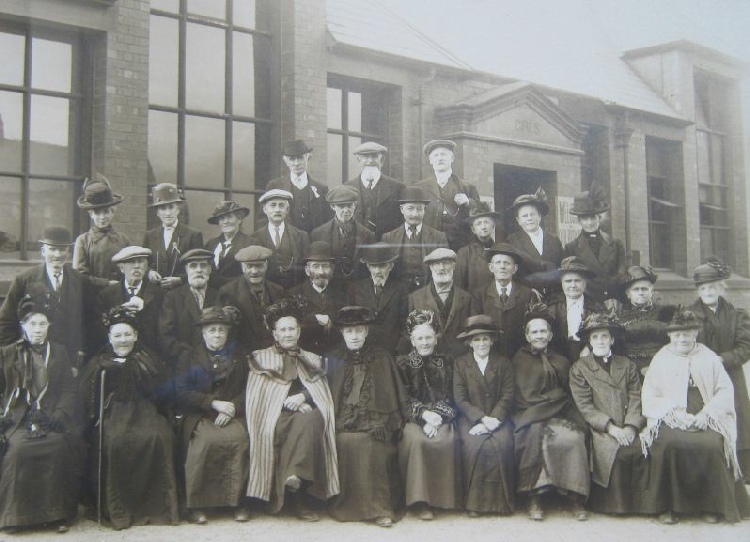 Circa early 1900’s - Possibly the opening day of Rhostyllen Girls School ? 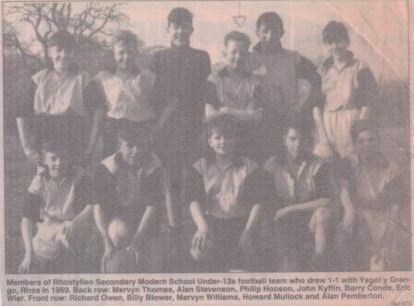 THOMAS DAVID JONES RYLAND ROBERTS. 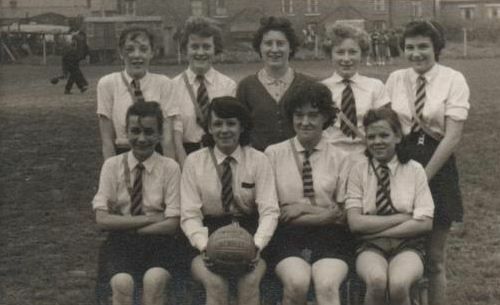 WILLIAMS JOAN KEENAN MAUREEN JONES KATH HUGHES BERYL COOPER. 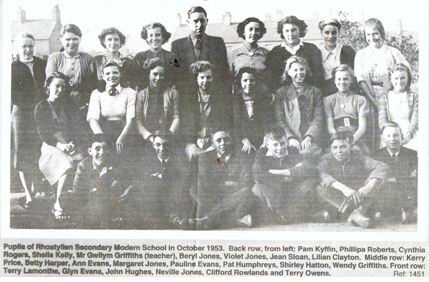 ELLIS ANN WILLIAMS ( ? ) 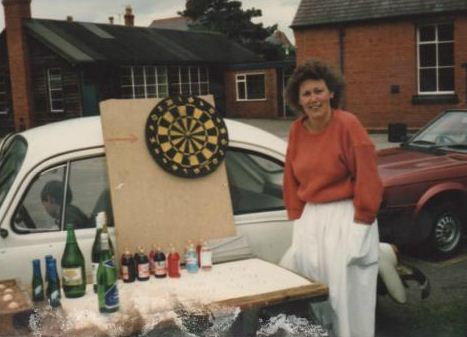 BARBARA HAMER. 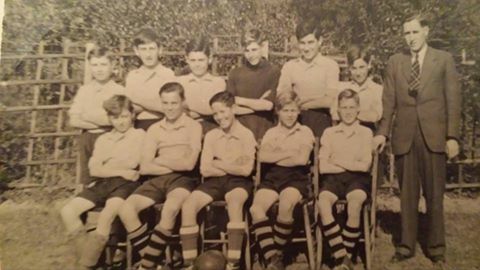 Back row: Dai Roberts, Kelvin Morgan, Keith Thomas, Brian Badwick, Paul Brown, Phillip Taylor. 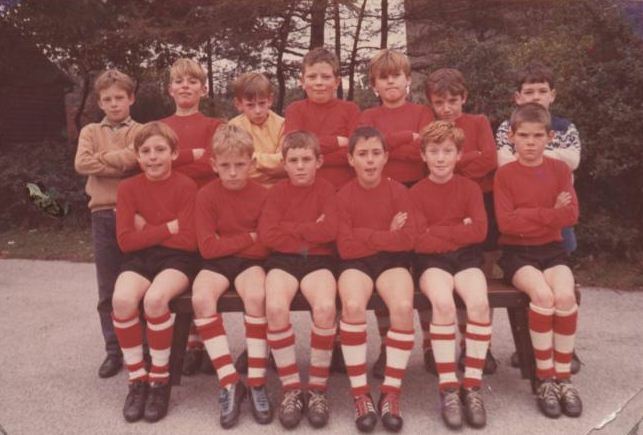 Fourth row: Gerald Bradley, Andrew Haynes, Victor Thomas, Paul Pritchard, Richard Tressidar, Michael Turner,James Anthony Ingram,Joseph Worthington, David Powis (R.I.P), Carl Hughes, Mark Sears. 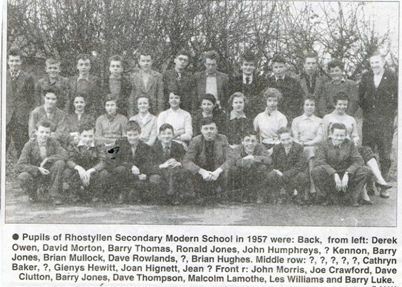 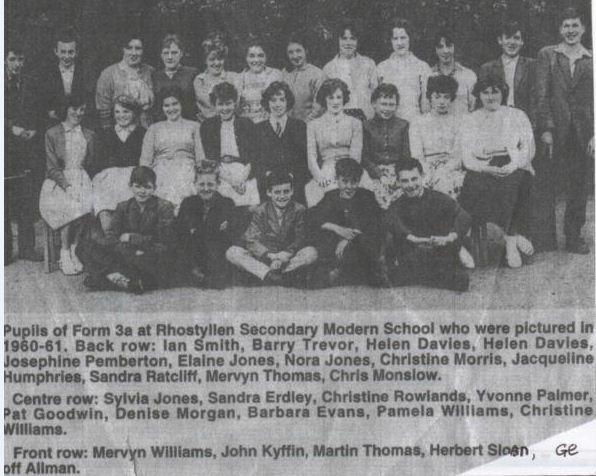 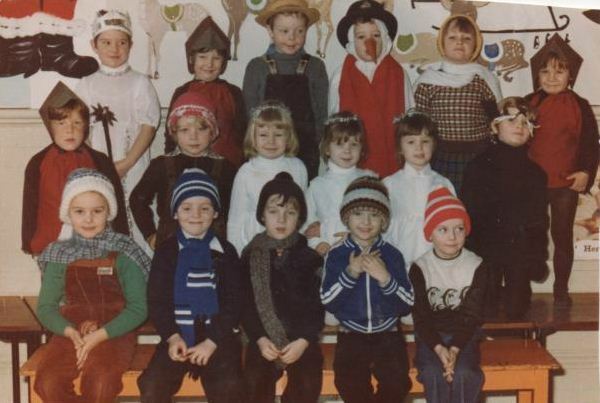 Third row: John Roberts, Kevin Jones, Shaun Roberts, Lynn Leonarde, Helen Youd, Faye Evans, Lynn Williams, Victor Davies, Henry Rees, Michael Taylor. 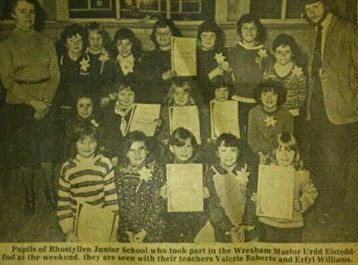 Second row: Janet Lamoth, Karen Hewitt, Marie Wright, Sarah Morgan, Tracy Jones (R.I.P), Trudy Mayers, Lucinda Mottram (R.I.P), Jayne Williscroft, Maxine Thomas, Lynn Griffiths. 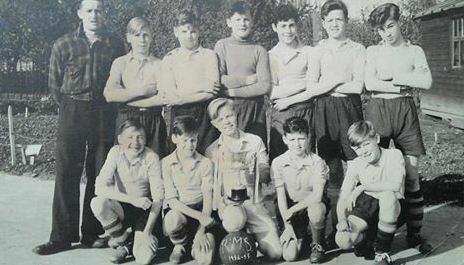 First row: Mark Jones, Barry Rowlands, Mark Jones, Barry Cooper, Kevin Thomas, Mark Blower (R.I.P), David Pritchard, Graham Williams, Philip Sandford. 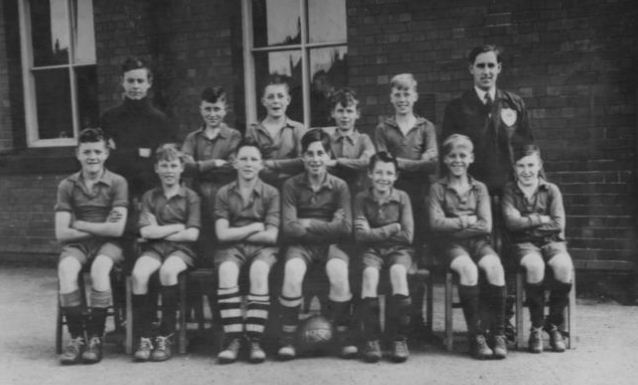 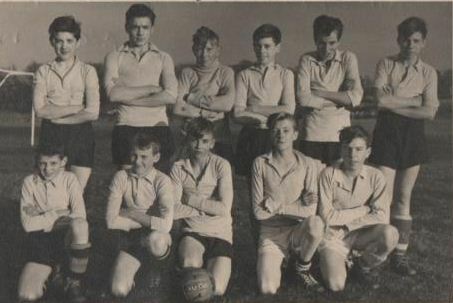 Back row: Cyril Jones, Ernie Williams, Eric Jones, Glyn Cooper, Bryan Badwick, Arthur Simpkins, G.Williams. 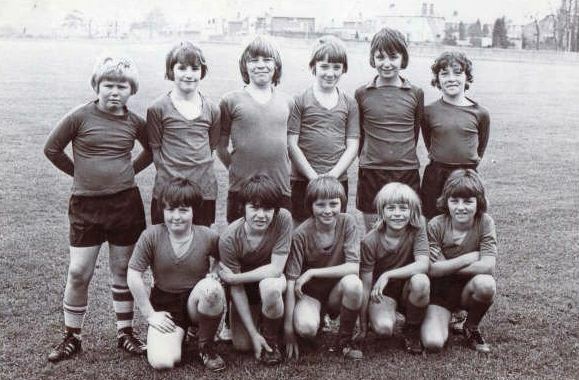 Third Row: Sean Denovan (RIP), Helen Jones, Christopher Cooper, Karen Morgan, Steven Baker, Sean Broad, Philip Steen. 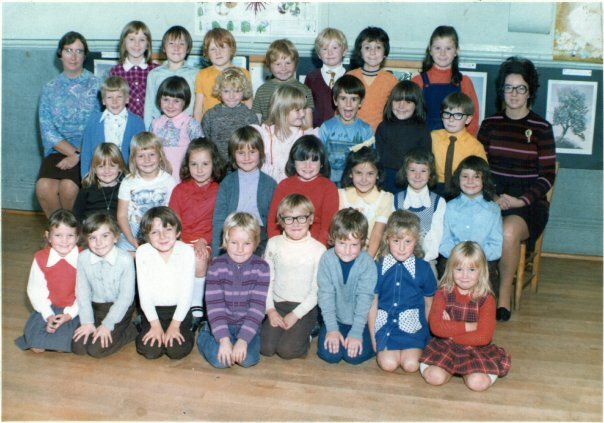 Second Row: Tracey Stevenson, Susanne Jones, Alison Jones, Joanne Dodd, Sharon Morgan, Lisa Jones, Nicola Powis, Michelle Pritchard. 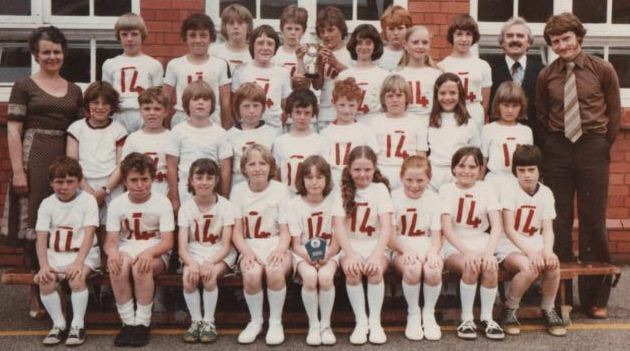 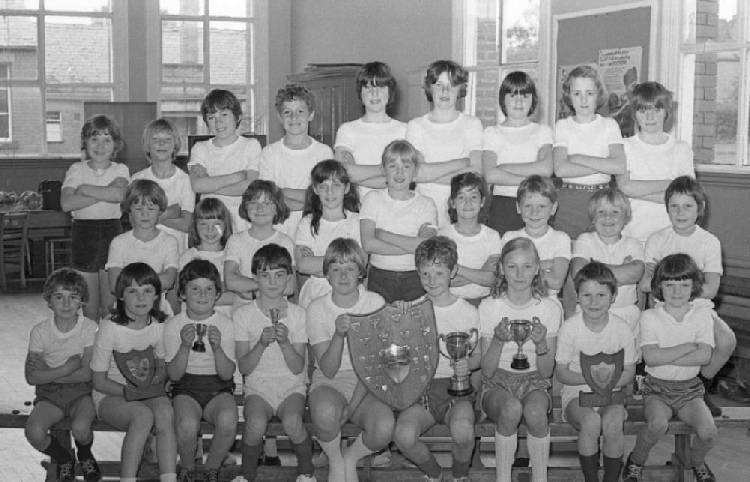 Front Row: Elizabeth Jones, Ann Thompson, Andrew Williams, Paul Stevenson, Darren Jones, Gary Haynes, Alison Ellis, Donna Edwards. 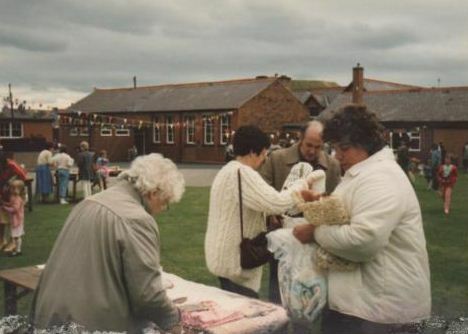 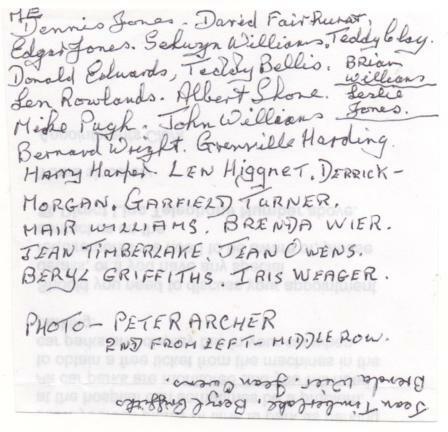 Photograph and names kindly supplied by Bob Leadbetter. 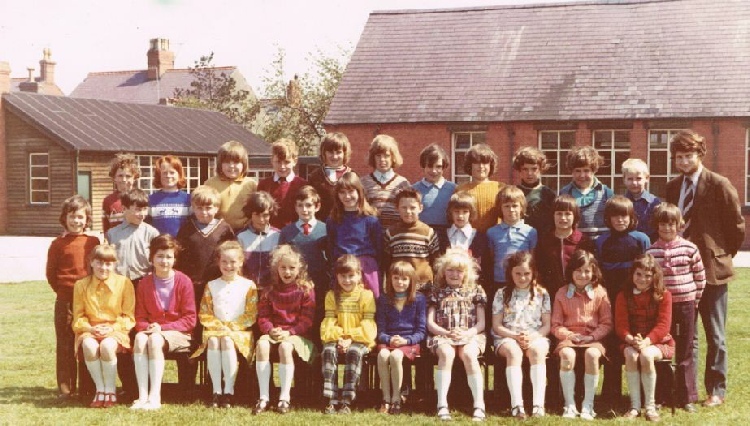 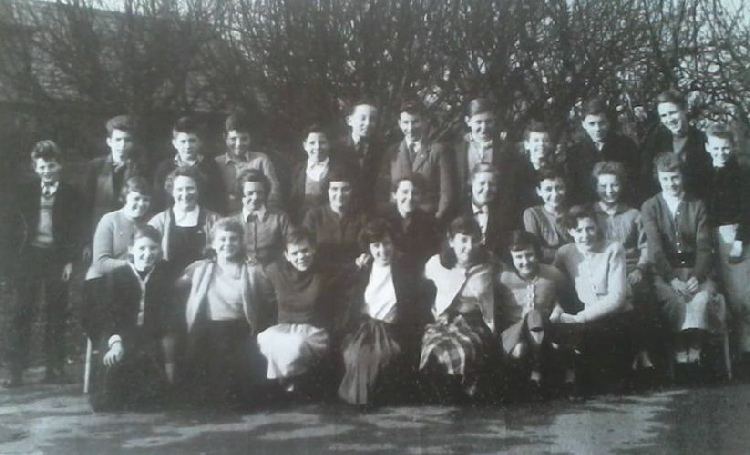 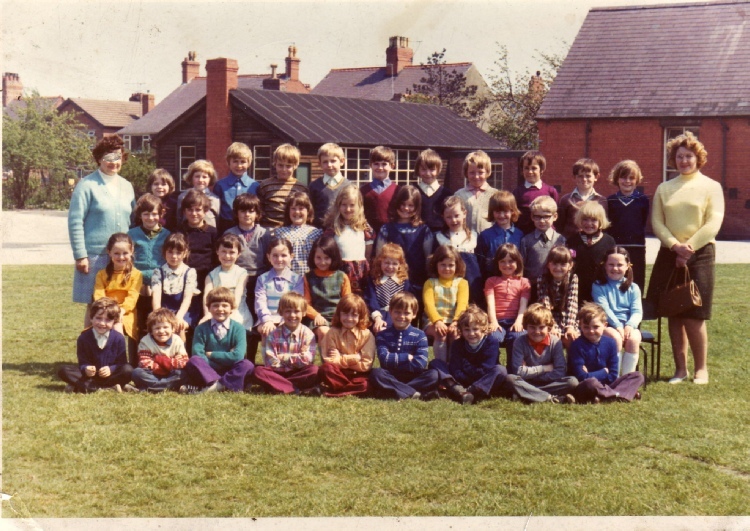 Back row: Gareth Williams, Jim Clays, Eleanor Jones, Margaret Ellis, Isabel Hooson, Kathleen Hanmer, Kathleen Williams, ?, Oriel Woollam, Tessa Hewitt, Elaine Edwards, Bobby Hughes, Stuart Hughes. 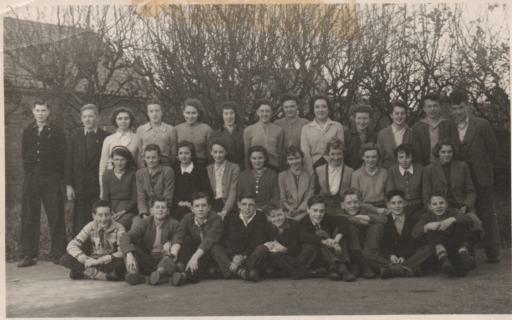 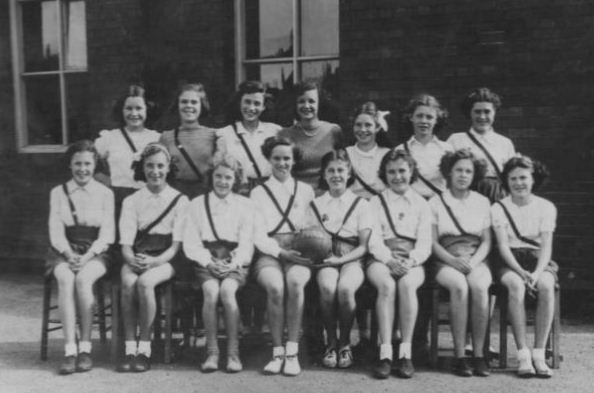 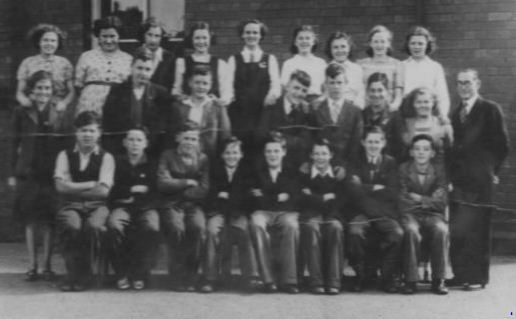 Middle row: Freda Baker, Ann Williams, Margaret ?, Ella Leadbetter, Margaret Hughes, Mary Jones, Margaret Edwards, Elaine Platt, Elaine Rogers. 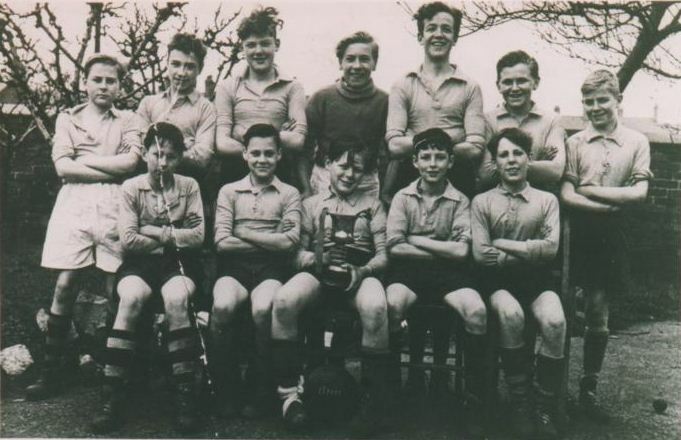 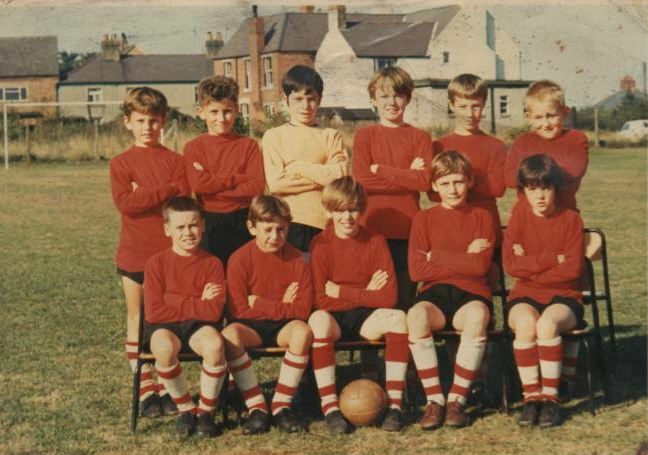 Front row: Terry Williams, Roy Williams, Colin ?, Ella Jones, Stanley Baker, Colin Williams, David Riley, Tony Williscroft, David Harper. 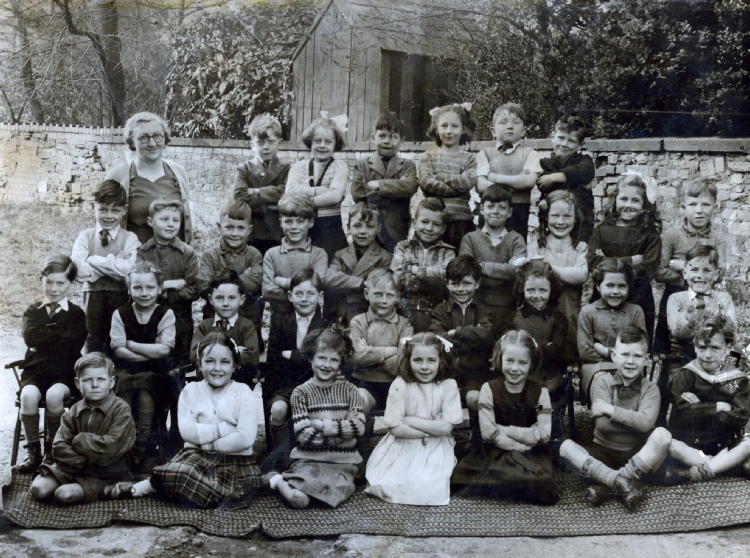 Photograph and narrative kindly supplied by Peter Archer (Korean War Veteran) from The Smithy, Pentrebychan.